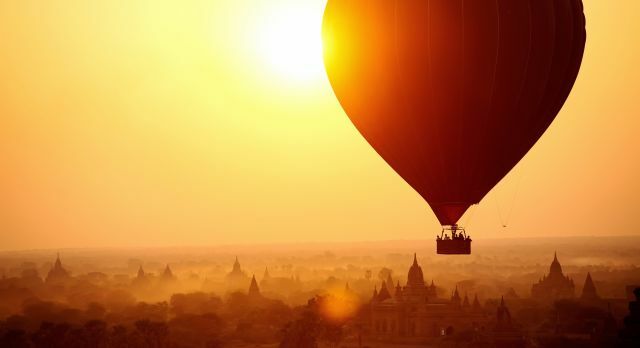 Discover travel tips on Myanmar from our destination expert! Like most of the Enchanting Travels team, Travel Consultant Sebastian Erckel has used his exotic base in India as a launchpad into discovering many countries of Asia during the decade he has been working with us. 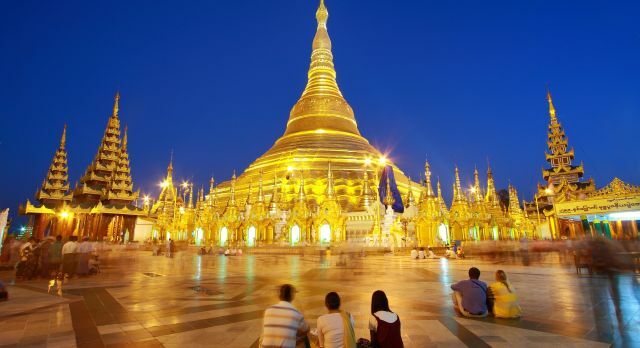 However, he has one favorite country that he finds it difficult to stay away from – The Land of Golden Pagodas: Myanmar. It is incorrect to compare countries, but for me, Myanmar exerts a special magic compared with other destinations in Southeast Asia, and the thought of another visit always brings a huge smile to my face as my mind is flooded with memories. I’ve kept them secret for a while, but today I have decided to share my very personal Myanmar travel tips with the world! Are you ready? The ever and rapidly growing skyline of the former capital is dominated by the glittering golden Shwedagon Pagoda. Besides the many cultural highlights of the city, there are plenty of culinary delights on offer. It’s just about knowing where to go! 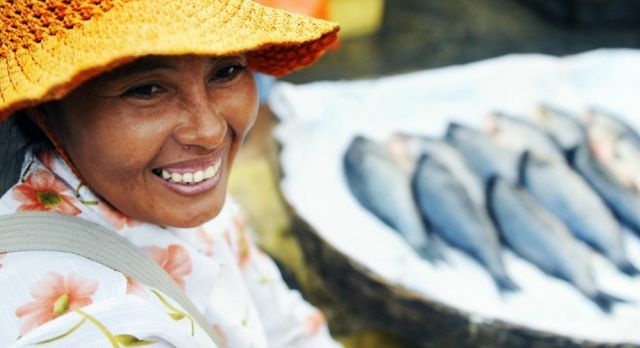 A very authentic street food experience awaits in the old colonial district of Yangon. The numerous food stalls are particularly popular with the locals, but a couple of enlightened visitors now mingle among them. Like with all street food, use basic caution and do a quick hygiene check before you leap into ordering. Top Tip: Choose food stalls where locals are gathered and eating, and pay particular attention to the barbeque dishes to ensure that the meat is well cooked. This roof terrace bar is the perfect spot to perfectly unwind after a fun day. You can enjoy good cocktails, delicious snacks and probably the best view of the Shwedagon Pagoda. This classic colonial style bar is great! There’s a huge range of cocktails and delicious local food. If you are yearning for some outstanding international dishes, this is your place – it does brilliant burgers! 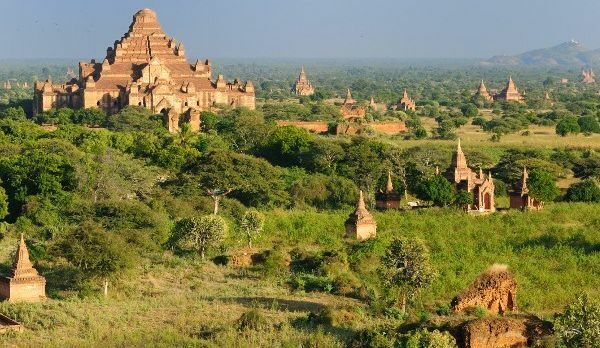 As the historic City of Kings, Bagan has always enchanted visitors with its spellbinding beauty, and impressive sunrises and sunsets. I highly recommend an early morning balloon ride over the stunning sacred temples. This airy bar is built directly on the banks of the Ayeyarwaddy River, where you have a very beautiful view of the setting sun. The bar was built by Jürgen von Jordan, founder of Munich-based Myanmar Foundation, and you can often find him here ready for conversation. The bustling town of Mandalay usually exerts its charm only after a second glance, as most visitors to Myanmar are just passing through en route to other destinations. Yet, if you spend a little time here you will realize that on closer inspection, there is much to discover, from rarely visited monasteries tucked away in tiny side streets to a marvellous handicrafts culture. May Mya Nan Dar Restaurant is located on Myanmar’s waterfront, alongside the river. You can experience beautiful views and it is the perfect option if you wish to eat dinner outside your hotel. There’s a unique cultural performance that takes place daily at 7 pm local time. When you are travelling to Pyin Oo Lwin from Mandalay, do not miss the wonderful Anisakan Waterfalls, which are a wonderful place to enjoy a hike if you are fit. The waterfalls can only be reached after a 45 minute walk up a fairly steep hill, but it is absolutely worth it. Once you reach, the waterfall empties into a pool where you can swim and bathe under Myanmar’s golden sun. Top Tip: Be sure to wear hiking shoes and pack your swimming costume. 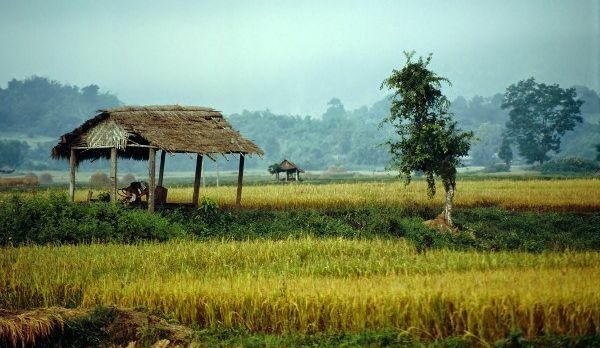 The somewhat sleepy town of Hsipaw lures visitors with its unique experiences and grandiose landscapes. Experience the original and authentic midnight market in Hsipaw. The locals call it the candle market, because the market used to often suffer from power cuts and so, hundreds of little small candles were lit. You can witness all sorts of interesting items for sale, from food and kitchen utensils to traditional clothing. 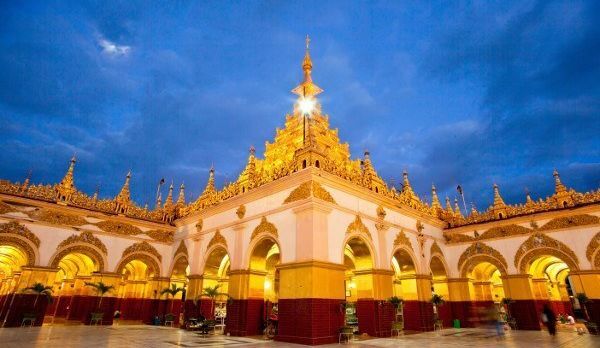 Discover the golden land with a private tour of Myanmar. For more travel tips on Myanmar, get in touch with us today!